The former cast of SBS Roommate by the name of Song Ga Yeon, mixed martial arts fighter was given a psychological treatment since August of this year. It has been reported that her victory in her debut fight against a weaker fighter gave her an overwhelming praises that resulted to personal insults that leads to death threats. A co-fighter by the name of Seo Doo Won told that even before the debut fight, she has unstable mind and after she won it became worst. 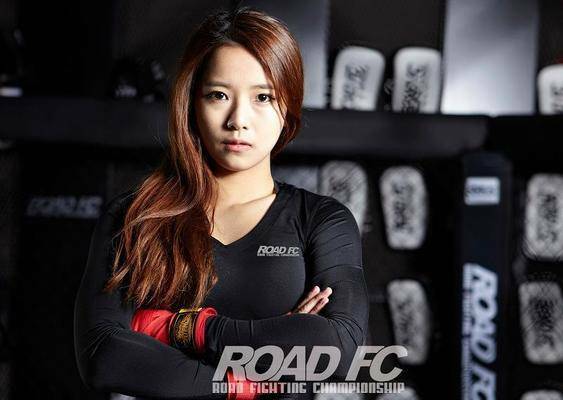 Her agency representative from ROAD FC reported that they will take legal actions over netizens of their unbecoming behavior and death threats. Being an athlete it takes a lot of courage and boldness to handle things like these. Harshful and indecent comments are very difficult to tolerate and it’s irritating that caused a person to undergo such treatment. 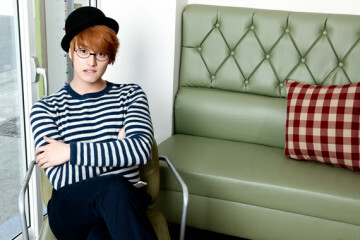 It has been said that after this incident. Song Ga Yeon has not been training since August 2014. A third season for Roommate?